Recently I spent a lovely morning chatting with three Emergency nurses about why they love their jobs, and how they make a difference in patients’ lives. They were champions in the field of nursing. They each expressed how they never forgot how every patient is somebody’s grandma, or father, or child. These nurses were true compassionate professionals, who, in the Emergency Department, see us patients at our very worst. I asked them if patients ever said thank you. “Oh yes,” they said, “They sometimes say thank you when they are leaving, or I even get a hug.” I could tell that these expressions of gratitude were so important for them to fuel a very demanding job. I asked if they ever got written thank you notes. They said that this happens only rarely, and patients often send in more general notes, saying, ‘thank you to the staff’, but don’t mention the name or specific actions they are grateful for. As a fierce advocate for my son, I’m quick to express a (hopefully constructive) complaint for things gone awry. It got me thinking: do I say thank you as much as I give negative feedback? Think of the last time a health professional made a difference in your life. Did they express that they cared, or demonstrated a kindness? Write them a thank you note, naming them specifically, and describing exactly what they did, and how it made you feel. Dig up an address and send it to them and copy their manager. I’m a big fan of handwritten thank you cards, but emails work too. If you don’t know specific names, sometimes managers can track people down by descriptions or through information about date/time of day. For managers, even ‘Emergency Department Manager’ will get to the right place. You can also submit through the hospital’s patient relations department, but to be truthful, I worry that the staff never end up receiving the feedback. Sending to them and their direct manager is best. Vow to get in the habit of sending a thank you after every interaction in the health setting. (Well, that’s if they are sincere – if you think back, there is hopefully at least one act of kindness that you can recognize). This can be for health professionals, reception staff, the lady that works in the cafeteria, or the person who helped you when you were lost in the hallway. 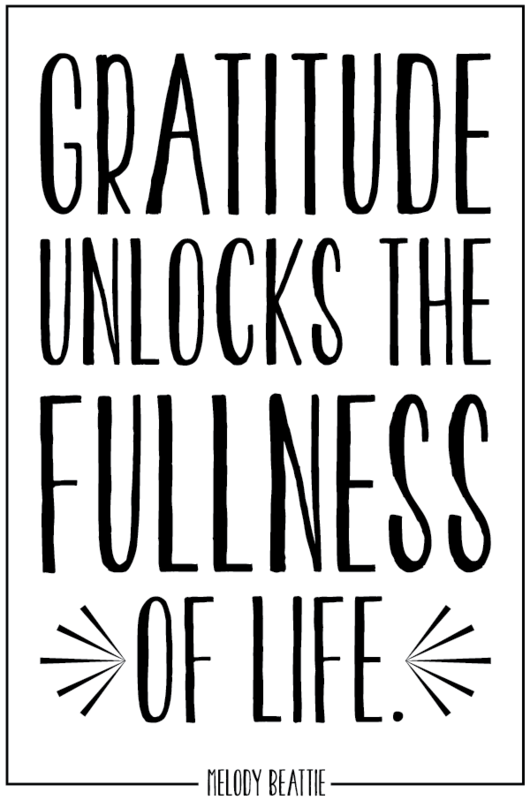 I know nurturing an attitude of gratitude makes me feel great – when I both express gratitude and receive it. I just wrote three thank you cards to the nurses who generously shared their time and stories with me. It felt good. Taking the time to write that note will make more of a difference than you can even imagine.